The latest report of the Ministry of Agriculture and Livestock Development shows that the import of major crops has increased significantly. We imported rice worth Rs 16.99 billion in first half of the Fiscal Year 2018/19. 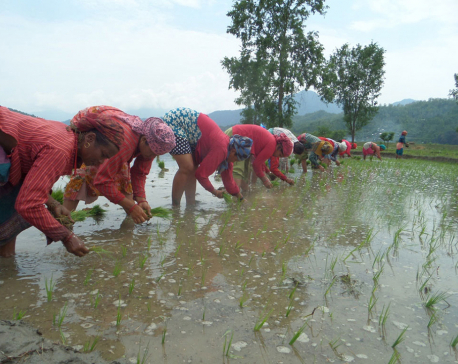 In the remote Himalayan districts of Karnali region, policymakers assess that women carry out around 75 percent of the total works in farms and that the work is highly labor intensive. 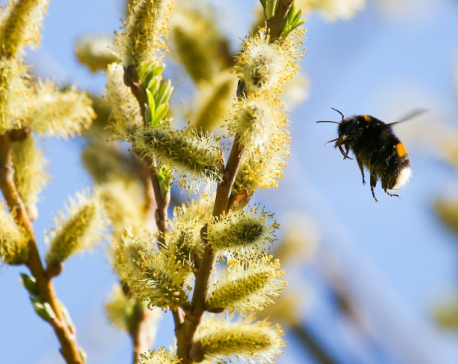 Despite their significant contributions, their safety and health needs are being overlooked. And the women suffer silently. KATHMANDU, Feb 27: When the news of a farmer named Puran Mahato from Chitwan destroying a ton of cabbage after failing to get more than two rupees per kg was making rounds last month, Nepali students studying agriculture in Israel were shattered. 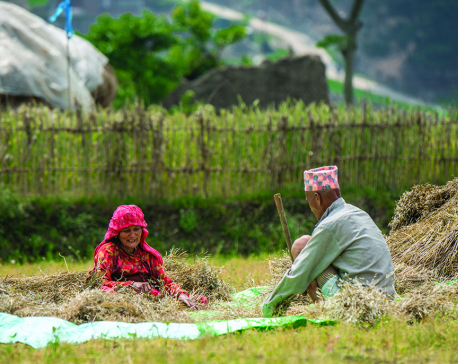 “Is agriculture really a dying industry in Nepal?” they wondered. 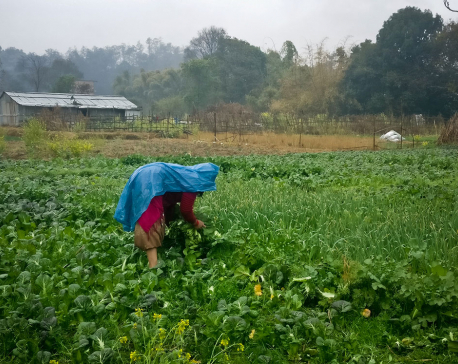 KATHMANDU, Feb 22: As part of India-Nepal new partnership in agriculture, the second group of 20 Nepali farmers and agriculture experts are currently undergoing a month long training at the National Centre of Organic Farming (NCOF) Ghaziabad in India from February 1 to March 2. KATHMANDU, Jan 31: Minister for Finance, Dr. Yubraj Khatiwada, has urged leaders of agriculture cooperative institutions to reduce production cost by increasing the competitive capacity of agro products. 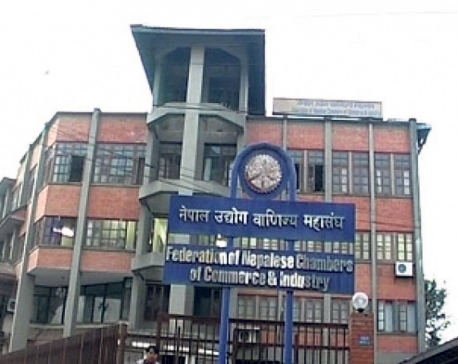 KATHMANDU, Jan 29: The Federation of Nepalese Chambers of Commerce and Industry (FNCCI) Treasurer Gyanendra Lal Pradhan has stepped down from his post over his conversation with media about possible irregularities in Agro Enterprise Center – an agricultural wing of the federation. DAMAULI Jan 3: Nepali Congress senior leader Ram Chandra Poudel has stressed on the need of promoting agriculture as a respectable vocation in the country. 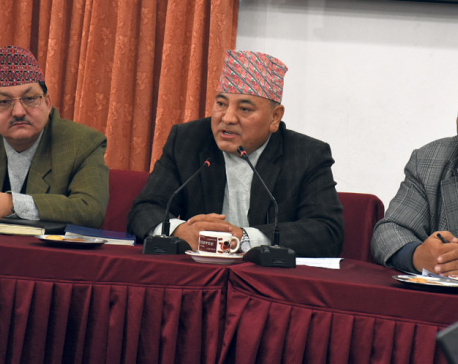 KATHMANDU, Dec 27: Secretary of the Ministry of Agriculture and Livestock Development, Yubak Dhoj GC, on Wednesday said that the country's agricultural sector is lagging behind other sectors of the economy due to lack of investment. 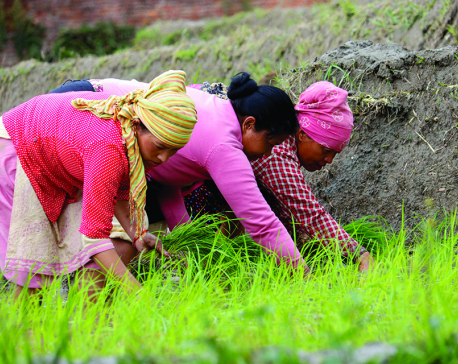 KATHMANDU, Dec 25: A recent preliminary data of the Ministry of Agriculture and Livestock Development has projected more than 8 percent growth in the country’s paddy production. 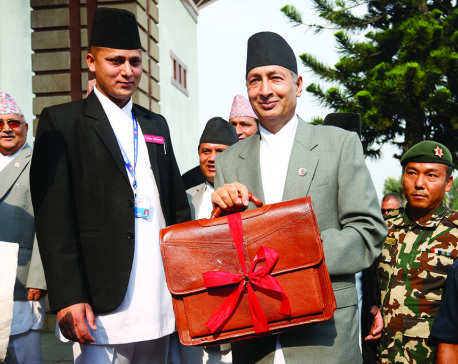 KATHMANDU, Dec 18: Unhappy with work performance of his ministry and subordinate offices in the first trimester of Fiscal Year 2018/19, Minister for Agriculture and Livestock Development Chakra Pani Khanal has instructed officials to improve their performance or quit. BHARATPUR, Dec 15: The Agriculture and Forest Science University, Rampur is to run additional two affiliate colleges. KATHMANDU, Dec 5: With the aim of technology and skill transfer and bilateral relationship strengthening, the Nepal Japan Dialogue Series II was held at the University of Tokyo on Saturday. 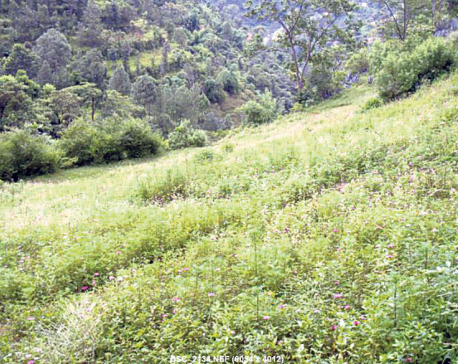 NUWAKOT, Dec 3: Chaughada Agro Organic Pvt Ltd has operated agro farming at Lekhu Municipality-4, in Nuwakot. It is so far the biggest organic agro farm in the district. CHITWAN, Nov 17 : Police have arrested nine students for taking hostage the registrar of the Agriculture and Forest Science University and the Chair of the Service commission. 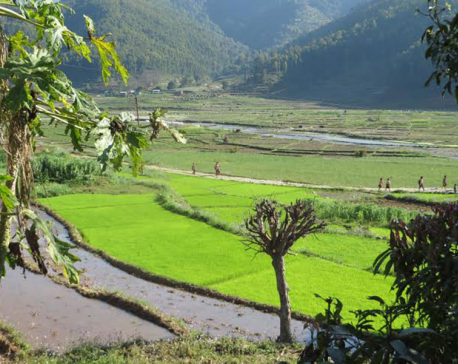 Kaski, Oct 29 (RSS): As many as 400 model farms are to be developed in Gandaki province to make the farmers self-reliant in the agriculture profession by promoting commercial agriculture as an enterprise. CHITWAN, Oct 28: The International Poultry Symposium kicked off in Chitwan today. 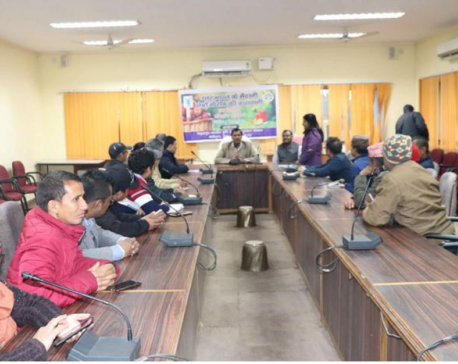 "Meeting poultry demand for food safety and security is the theme of the vent organised jointly by the Agriculture and the Faculty of Forest University and Animal Science, Veterinary and Fishery , Rampur. 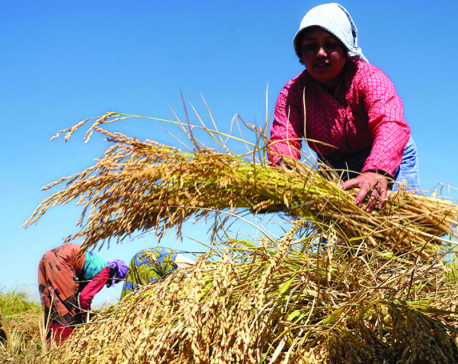 KATHMANDU, Oct 22: The National Farmer’s Commission has urged the government to fix the ‘consent price’ of major crops as rice, maize, wheat, millet, buck wheat, sugarcane, among others. 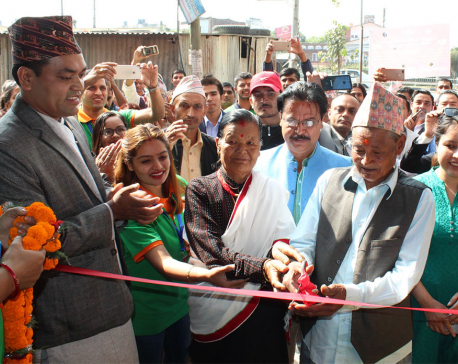 KATHMANDU, Oct 7: A group of young entrepreneurs have started a new department store in Gatthaghar, Bhaktapur, with the idea of eliminating poison from everyday food. SINDHULI, Oct 4: Minister for Agriculture, Land Management and Cooperatives, Chakrapani Khanal, has said agriculture has not been in the priority of the State so far. SAPTARI, Oct. 4: An Agriculture Knowledge Centre has been established in Rajbiraj district by the Ministry of Land Management, Agriculture and Cooperatives of the Province No. 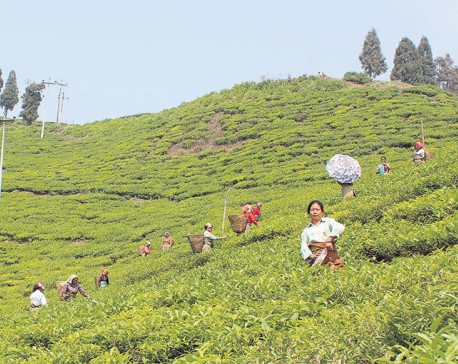 2 to provide services to the farmers of Saptari and Siraha districts. KATHMANDU, Sept 21: Secretary of the Sichuan Provincial Committee of the Communist Party of China (CPC), Peng Qinghua, met Vice President Nanda Bahadur Pun in Chengdu on Friday morning. 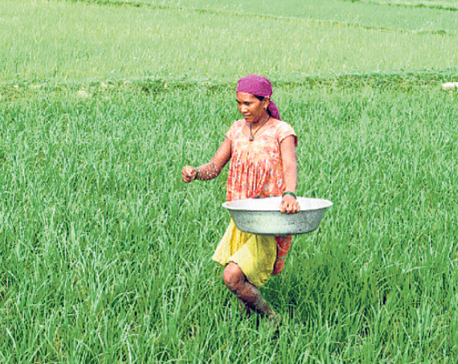 KATHMANDU, Sept 15: The Bill Providing for the Right to Food and Food Sovereignty, 2075 BS which was passed by the House of Representatives on Friday, also defines any person who does not own land but who cultivates a piece of land belonging to others taken on lease or contract as farmer. PYUTHAN, Sept 6: Dan Bahadur KC recalls that people working hand-in-hand in fields was a common sight when he was a little boy. It is no longer true anymore. Even fertile lands in the district have been left fallow. His own Naubahini village is no exception to this. RATNANAGAR, Aug 18: The Ratnanagar municipality has begun penalizing land owners who leave their agricultural land arid. 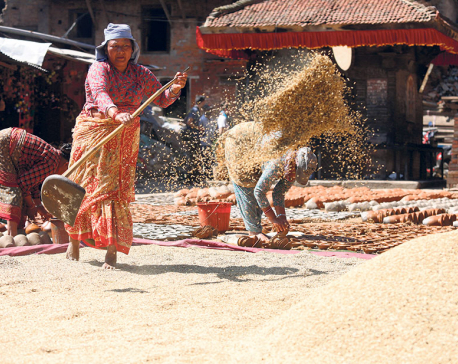 KATHMANDU, July 25: Ministry of Agriculture, Land Management and Cooperatives has recommended minimum support price of paddy to the Ministry of Industry, Commerce and Supplies. 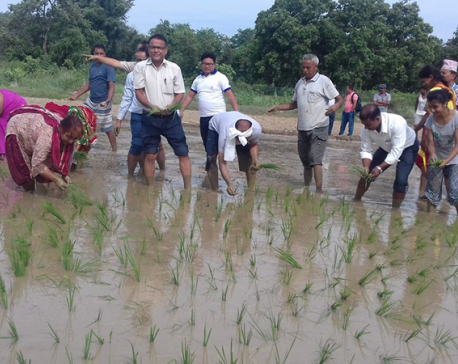 CHITWAN, July 8: Rampur Campus run by Tribhuvan University Institute of Agriculture and Animal Science (TUIAAS) has been re-opened. The institute which started running the campus in 1972 stopped taking admissions after Agriculture and Forestry University (AFU) was established in Rampur. 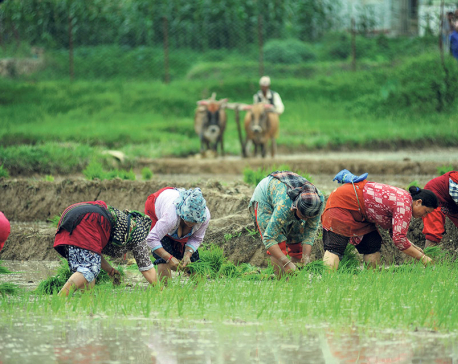 Government has decided to set up model agriculture farms in all seven provinces. Will these farms be established and operated in time? 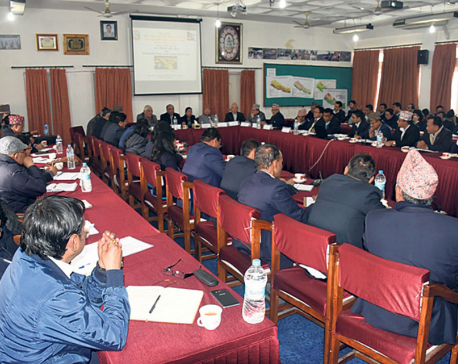 KATHMANDU, April 18: It has been revealed that four projects under the Ministry of Agricultural, Land Management and Cooperatives having a combined budget of Rs 18.29 billion spent nearly Rs 2 billion for consultation services. 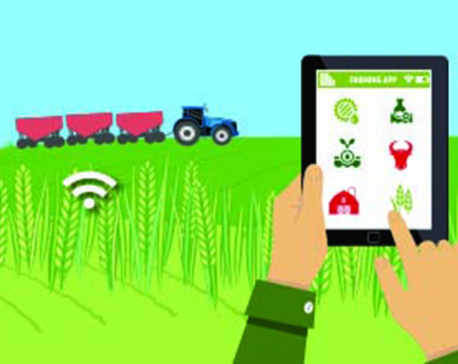 KATHMANDU April 12: United Nations Capital Development Fund's (UNCDF) MM4P program, SunFarmer Nepal and Prabhu Management have signed a tripartite deal that aims to transform agriculture in Nepal with digital technology. 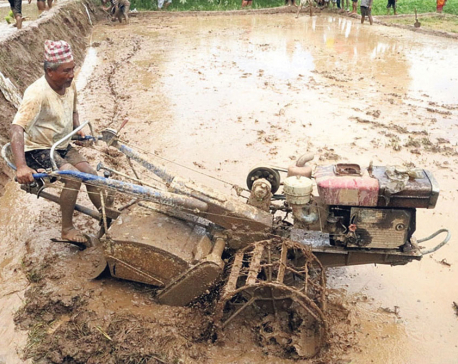 KATHMANDU, April 7: Ministry of Agriculture, Land Management and Cooperatives is preparing to allocate conditional grant to the local levels for the development of agricultural sector. 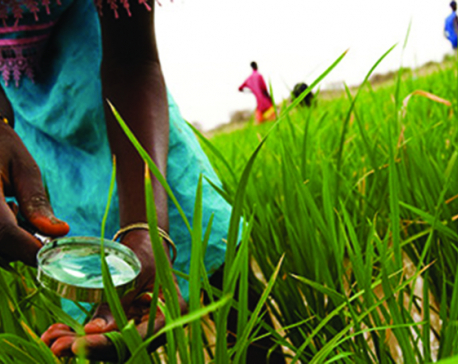 As the ministry received several complaints from farmers and other stakeholders that the agricultural budget of current fiscal year 2017/18 was spent in non-agricultural sectors, the ministry now has decided to allocate conditional grants to the local levels for upcoming Fiscal Year 2018/19. The ministry has started discussing with the Ministry of Finance and Ministry of Federal Affairs & Local Development in this regard. 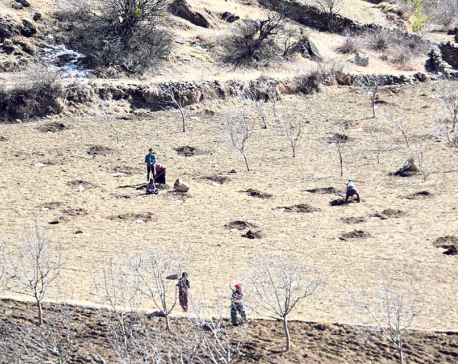 PARSA, April 5: Concerned authorities of Province 2 have called for tapping abundance opportunities in agriculture, industry and tourism for prosperity while stressing agriculture modernization, trade-friendly liberal policy and religious tourism. 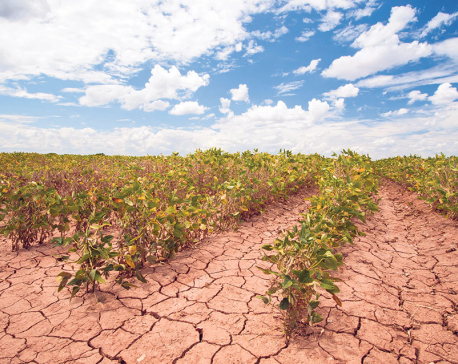 The global climate is changing, threatening, and causing risk to agricultural production system. It has imbalanced the world’s food security system. CHITWAN, March 5: The Tribhuvan University (TU) is resuming classes in agriculture science after seven years in Chitwan. The classes under the Institute of Agriculture and Animal Science have remained closed here for the past seven years following the government decision to provide land occupied by the Rampur Campus to the Agriculture and Forestry University. 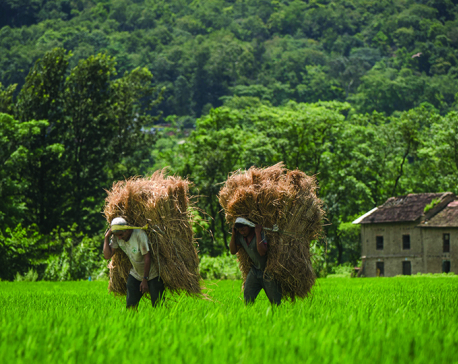 OBOR not only provides opportunity for Nepali agriculture, it may also create challenging situation for Nepal. LAHAN, Dec 19: Despite its small area, Province 2 which consists of districts including Parsa, Bara, Rautahat, Sarlahi, Mahottari, Dhanusha, Siraha and Saptari has the second highest population in the country among all the provinces. 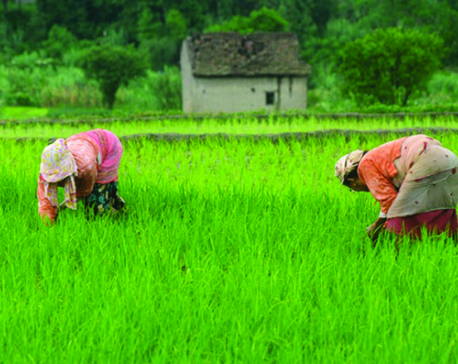 Traditional agriculture is the main income-generating activity of the province. 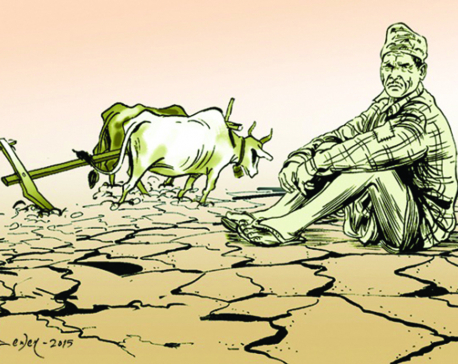 Despite having capacity to fulfill the agriculture demand of the whole country, the province is struggling to uplift itself in the first place.